It is the oldest trading House of Armagnac in France. Established in 1832. This year, it just turned 187 years old. 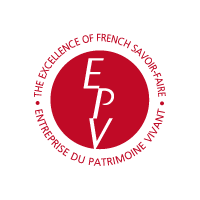 The Castarède Family has been managing and developping this activity since 6 generations. Today, Florence Castarède runs the company. 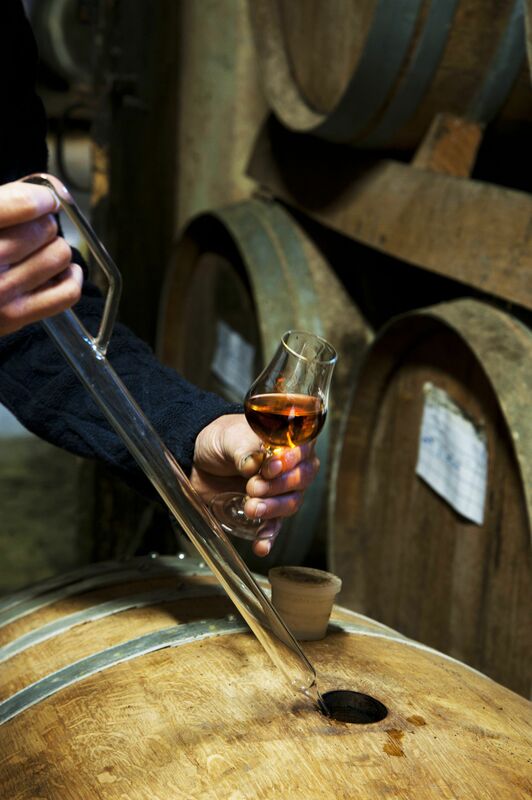 It owns one of the most important collection of Armagnac vintages, the oldest one is dated from 1893. Our cellar-masters, who succeeded stayed respectively, 36 and 25 years. 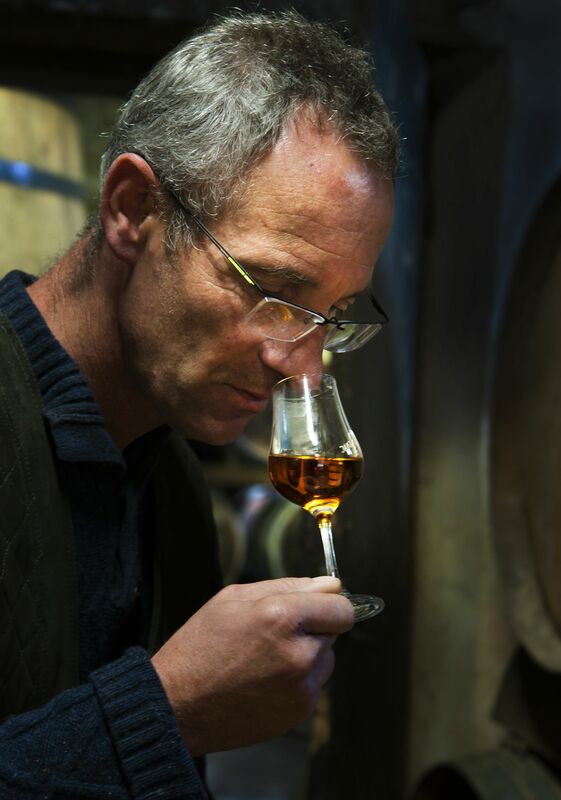 They showed the continuity of this traditional knowledge, regarding the selection of the best productions from the Bas Armagnac , the methods of distillation and ageing. Raised according to the ageing process perpetuated at Castarède cellars, the non-vintaged qualities as VS, VSOP, XO and Hors d’Age all go beyond legal ageing.